The goal of a threat modeling activity is to identify and rate threats in IT systems and of course applications such as Web or mobile ones and to map suitable counter measures for them. Such a threat assessment can also be a very valuable input for a risk assessment, a pentest or other types of assessment. Threat modeling is especially useful if it’s integrated into the software development process so that developers or architects can assess new user stories for potential threats and define proper security measures if needed. Besides proper training, this may also require guidelines, threat inteligence and tooling to work. 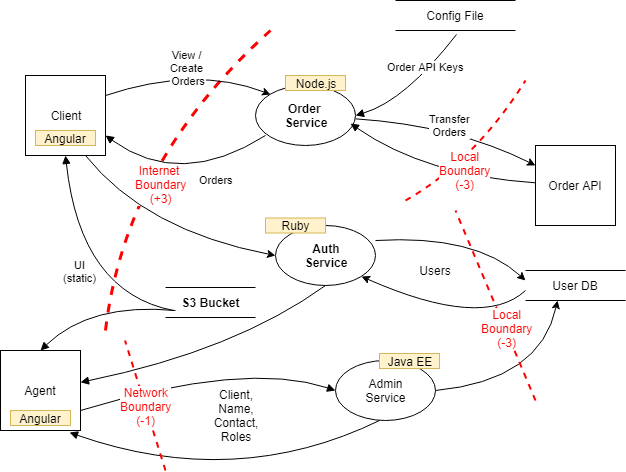 Generally, threat modeling activities can conducted for all kinds of roles (e.g. development, architects or business analysts). We can support you here with our trainings and workshops. 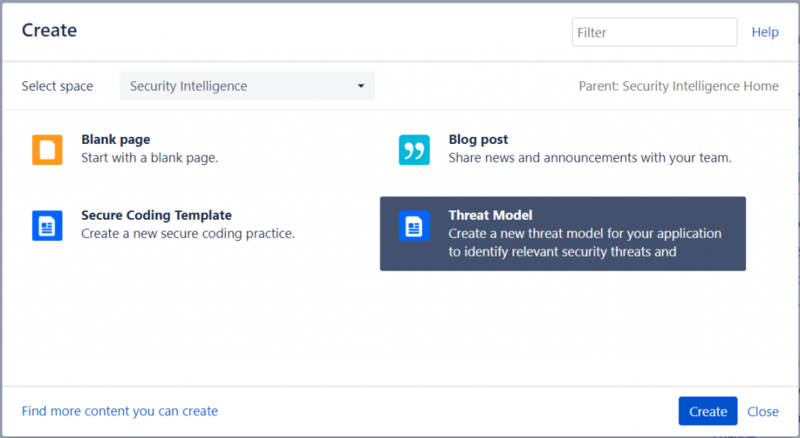 Integration of threat modeling activities into the software development usually requires a set of rules and a threat catalogue (threat intelligence) that can be improved with every threat modeling activities conducted. One great possibility for this are Wikis such as Atlassian Confluence which allows you to set-up different kinds of individual threat modeling templates and threats. Besides implementation of threat inteligence, we can also help you to select and customize threat modeling tools (e.g. Microsoft’s Threat Modeling Tool 2016) which are suitable for different roles.